My name is Sloane. I am an artist, writer, wife, sister, daughter, business partner, and lover of dogs living in Virginia Beach, VA.
Over the summer of 2018 a friend of mine took a class to become a life coach and I was one of his case studies, guinea pig, and enthusiastic participant. 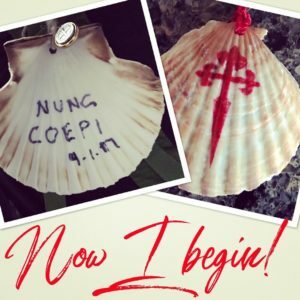 His journey into this next phase of his life began after his month long pilgrimage on the Camino de Santiago. Although I am not a fan of organized religion I think this is beautiful. For me, it makes me think of Scarlett O’hara. 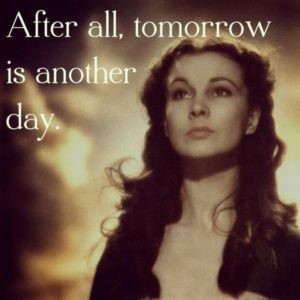 As a gal who was diagnosed with PMDD in her 30’s after self medicating with alcohol for 15 years, a person who suffers from social anxiety, a major introvert, and now peri-menopausal I often have to remind myself that each day is a NEW day. A day to make changes, be kind, learn how to be a better person or not because we all have those days! Never the less, everyday we have the opportunity to begin again! This blog has blossomed from my work with Jim. 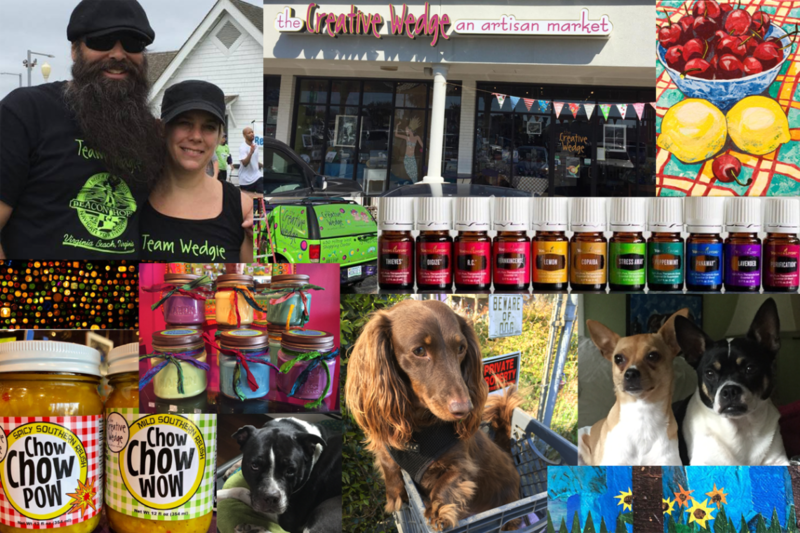 Our goals were to create balance in life, room for more creativity, time for family and friends, exercise, nature, while running the all consuming The Creative Wedge: an artisan market! Part of sustaining the work we did together is this blog, a creative outlet for therapeutic ramblings, the sharing of ideas, a celebration of art, food, and other things that I am passionate about. Kind of a Crazy Lady’s Lifestyle Blog. Thank you for reading and be a part of my adventures in life.